Because your kidneys are located toward your back and underneath your ribcage, it may be hard to tell if pain you may be experiencing in that area is coming from your back or your kidney. The symptoms you’re having can help you figure out which is the source of the pain. The location, type, and severity of the pain are some of the things that will be different depending on whether the pain is from a problem in your kidneys or your back. Kidney pain is felt in your flank, which is the area on either side of your spine between the bottom of your ribcage and your hips. It usually occurs in one side of your body, but it can occur in both sides. Kidney pain is usually sharp if you have a kidney stone and a dull ache if you have an infection. Most often it will be constant. It won’t get worse with movement or go away by itself without treatment. If you’re passing a kidney stone, the pain may fluctuate as the stone moves. Sometimes the pain spreads (radiates) to your inner thigh or lower abdomen. 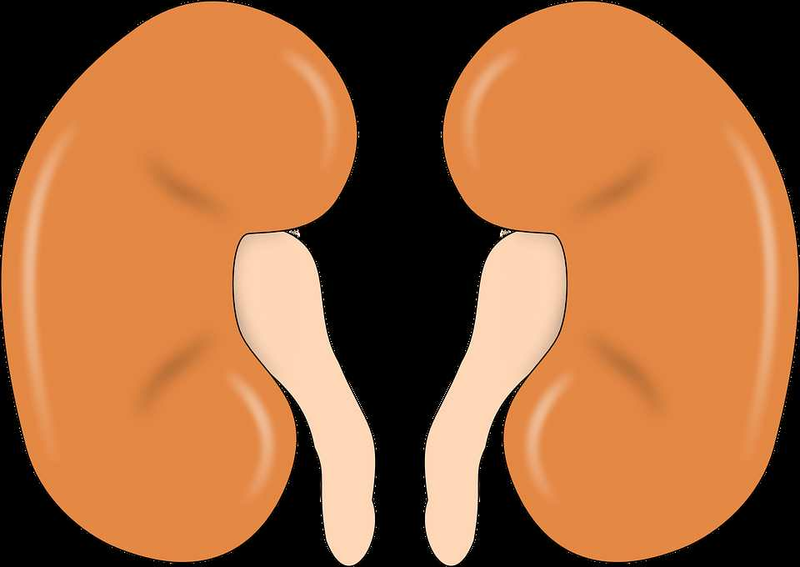 Kidney pain is classified according to how bad it is — severe or mild. A kidney stone usually causes severe pain, and the pain from an infection is usually mild. Typically, nothing makes the pain better until the problem is corrected, such as by passing the stone. Unlike back pain, it usually won’t change with movement. Back pain can occur anywhere on your back, but it’s most commonly located in your lower back or one of your buttocks. Muscle pain feels like a dull ache. If a nerve has been injured or irritated, the pain is a sharp burning sensation that may travel down your buttock to your lower leg or even your foot. Muscle pain may affect one or both sides, but nerve pain usually only affects one side. Nerve pain may spread to your lower leg. Pain from a muscle usually stays in the back. Back pain is described as acute or chronic based on how long you’ve had it. Acute pain lasts days to weeks, subacute pain lasts six weeks to three months, and chronic pain lasts longer than three months. Back pain may get worse with movement or if you sit or stand for a long time. It may get better if you switch positions or walk around. If you find you have back pain and can’t hold your urine or bowel movements, something is pressing on your spinal nerves, and you should be evaluated immediately. This condition, called cauda equina syndrome, can cause severe long-term damage to your spinal nerves if not treated right away. Once you’ve determined whether your pain is coming from your back or your kidneys, consider seeing your doctor for evaluation and treatment. You should always be seen if you think you have a kidney infection or kidney stone. You might be able to treat acute back pain that is mild without seeing your doctor, but if it doesn’t get better, is more than mild pain, or spreads, you should see your doctor.